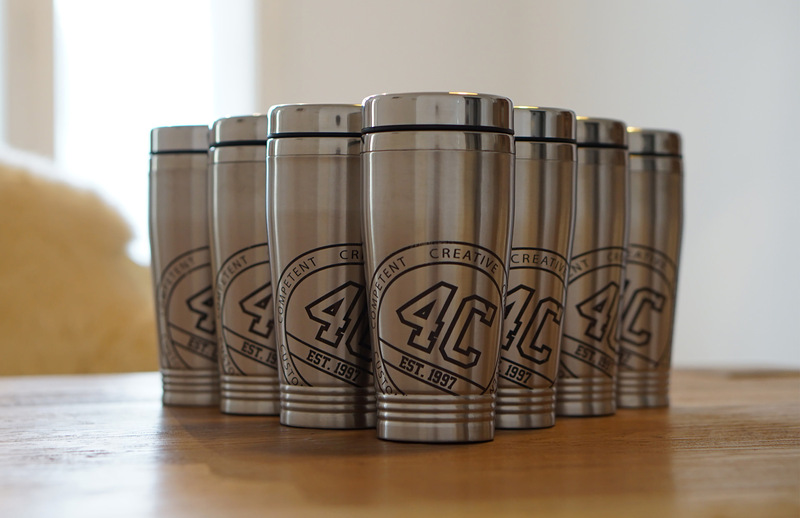 Our longtime partner 4C asked us for a small, easy-to-use gift for their staff. 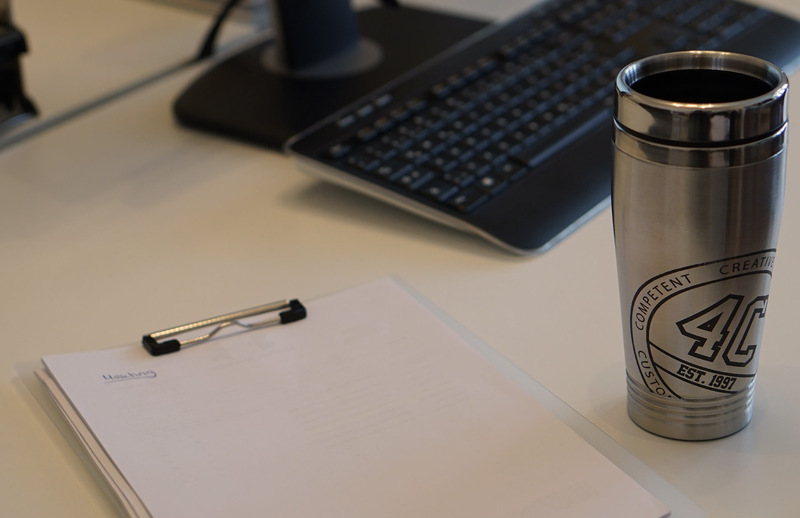 As always, we drew on our mission to inspire employees’ confidence in their company and proposed a simple yet clever idea: a mug with an interpretation of the company’s logo that resonates with team members at an emotional level. 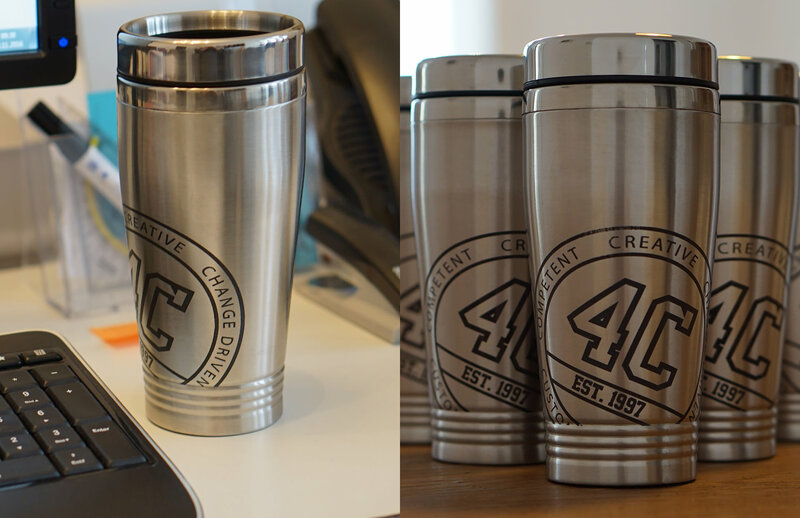 This present serves as a daily reminder of how cool their employer is.